Nicole Felce, 14, competed as an amateur in her first-ever professional event last month at West Orange Country Club in Winter Garden. 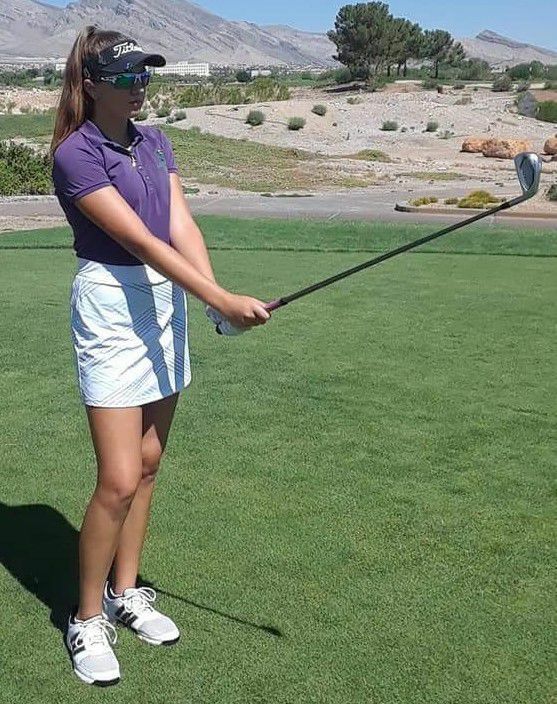 Nicole Felce crossed another milestone in her young golf career last month and did so in impressive fashion. The 14-year-old ninth grader competed in her first-ever professional event March 11-13 at West Orange Country Club in Winter Garden. 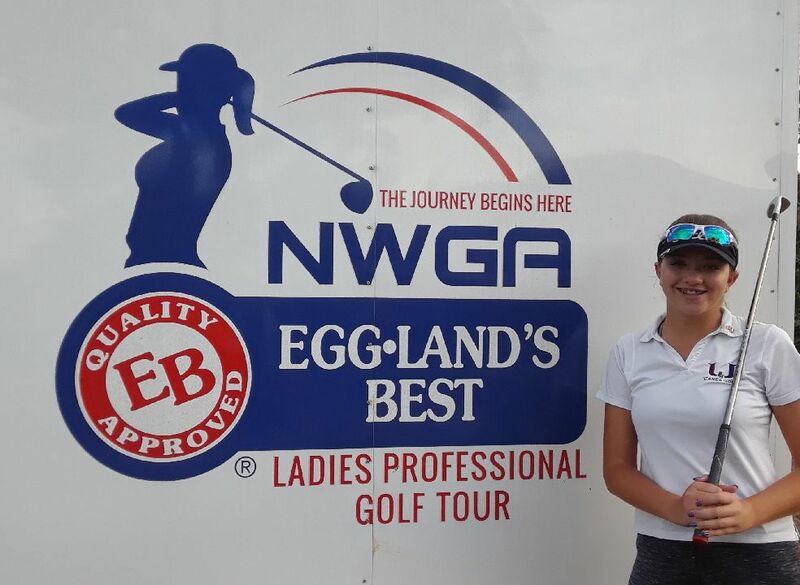 The tournament is on the season schedule of the Egg-Land's Best Ladies Professional Golf Tour, which is a developmental league below the Symetra Tour and the top-tier Ladies Professional Golf Association (LPGA). Felce, competing as an amateur, finished the three-day tournament at plus-16 and tied for 30th in a field of nearly 50. Some of her competitors entered with Symetra Tour and LPGA Tour experience under their belts. Felce got consistently stronger as the tournament went on, carding a 1-over 72 on the final day. Only five other golfers posted lower scores to close out the event. While last month’s event wasn’t the first time Felce’s been competing with older, more experienced golfers, getting her first official pro tournament on her resume is a notable accomplishment. Wrapping the event up with a strong finish is something she was pleased with, as well. The next big event on Felce’s calendar comes next month in Manatee County. She’ll head down to Bradenton Country Club to compete in one of 25 sectional qualifiers hosted around the globe to try and gain entry into the 74th U.S. Women’s Open Championship. This will be Felce’s latest attempt at accomplishing the feat after first gaining the opportunity as a 10-year-old in 2015.